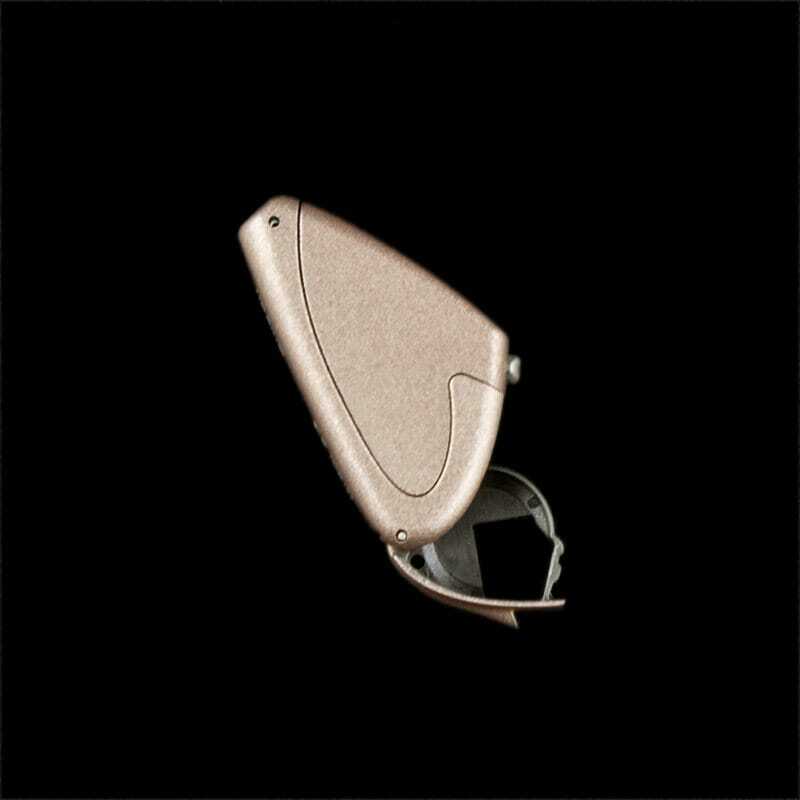 Precise Hearing has replaced this with newer model the Unitron Moxi 6. Unitron Moxi 3G line is all about size. With the 3G Unitron now offers wireless technology in smallest package available. Comparable in shape and small size to Unitron’s Shift and Phonak’s Audeo but with the full wireless capabilities of the much larger Moxi 13 available in Latitude 8 and 16 plus the top of the line Passport. Latitude 8 Moxi 3G is Unitron’s advanced technology. Latitude 8 Moxi 3G technology builds on proven features used in the Moxi 13 and Shift lines. 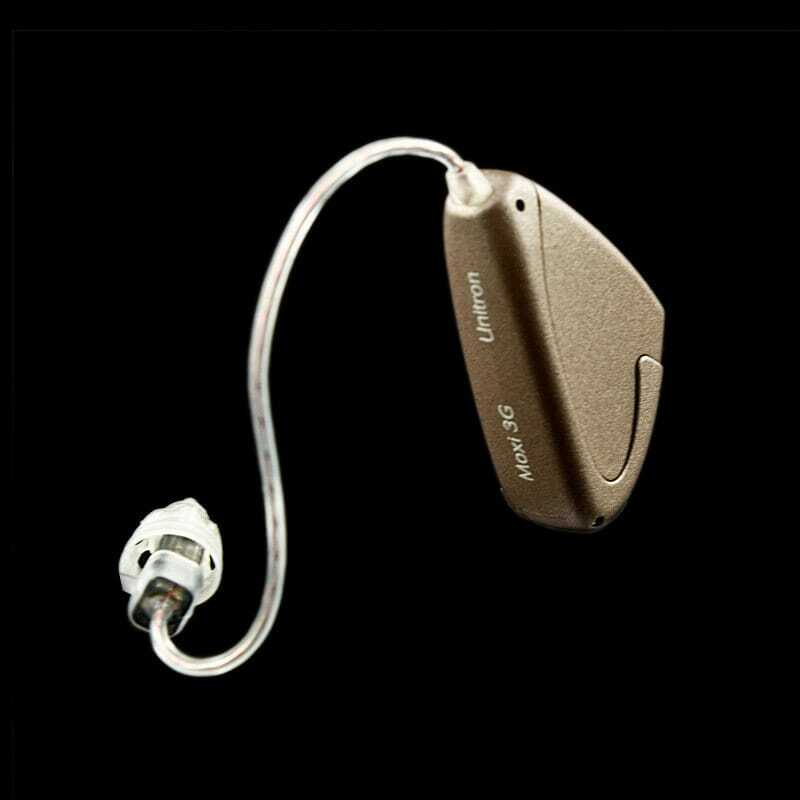 Latitude 8 Moxi 3G then adds breakthrough innovations to offer hearing aids that allow more user controls and connectivity not available in the past. 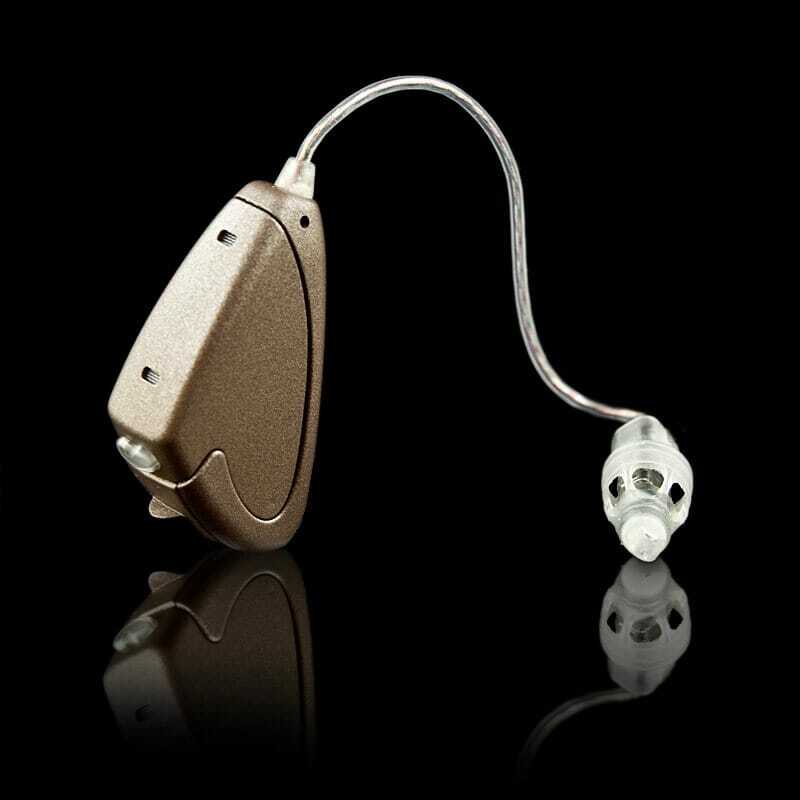 Latitude 8 Moxi 3G is a new BTE hearing aid for Unitron. 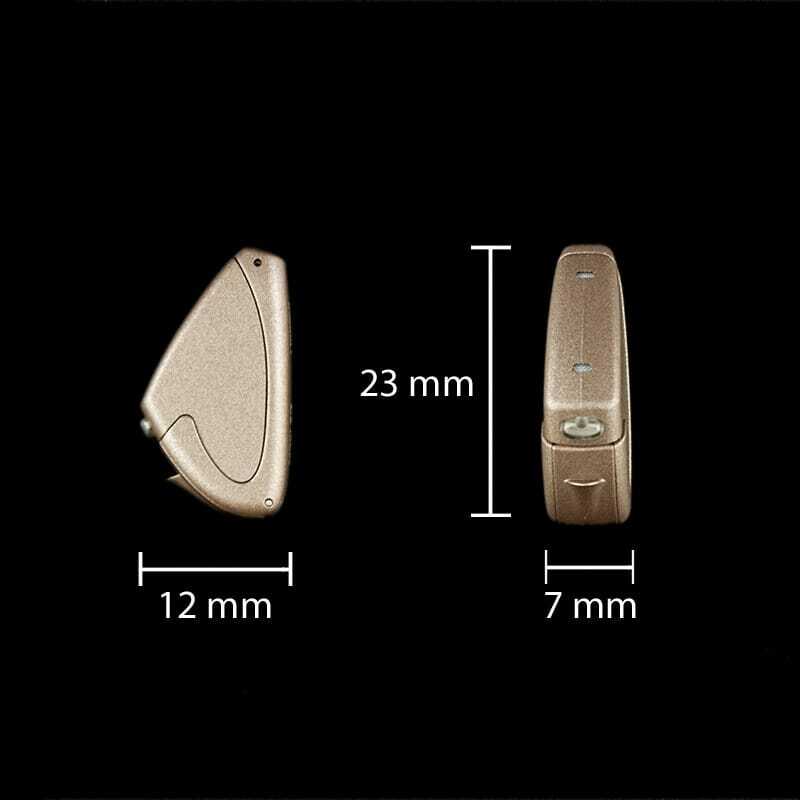 They are among the smallest BTE hearing aids made with this level of user control flexibility, uncompromising feature line up, and wireless connectivity.